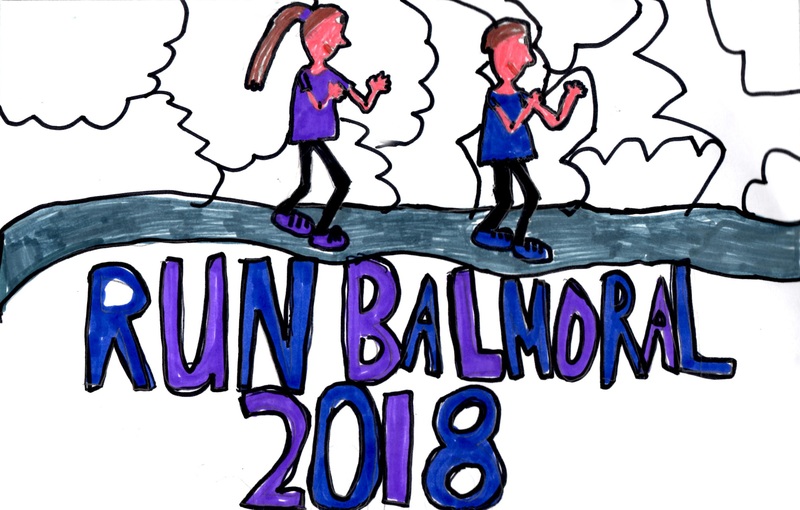 RunBalmoral 2019 schools races – and to earn a super prize for your school. RunBalmoral, in conjunction with RUN-4-IT, is offering all school pupils the chance to design an exciting image for the front of the t-shirts to be given out to all participants in the MPH Primary Schools 1.5km and the Secondary Schools 2.5km races at next year’s event which take place on Saturday 27th April 2019. 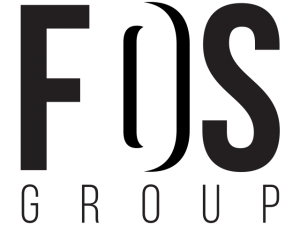 Entries must arrive by 5.00pm on Monday 5th November 2018. 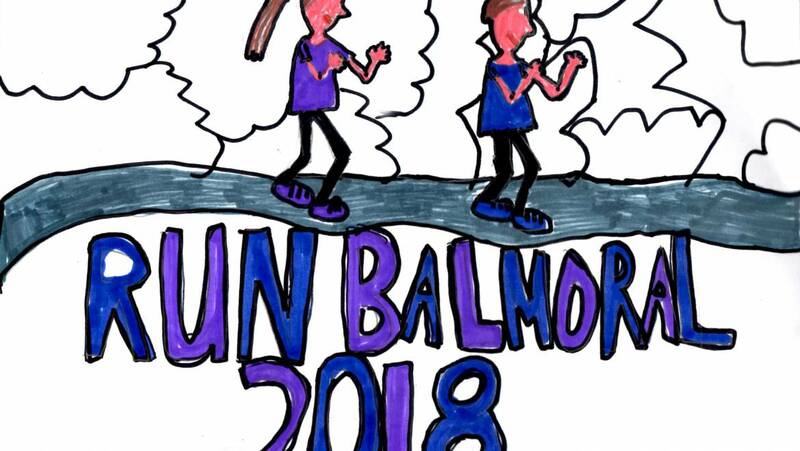 The winning entries will be chosen by the Board of RunBalmoral. Please ensure you include your name, contact number and school name with your entry. 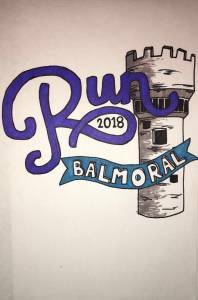 The winner will receive a free entry to RunBalmoral 2019 and a voucher from RUN-4-IT. In addition, the winner’s school will receive £250 to be used for any sports related project. This could include paying for transport to allow pupils to access sports events/facilities or for purchasing kit or equipment. 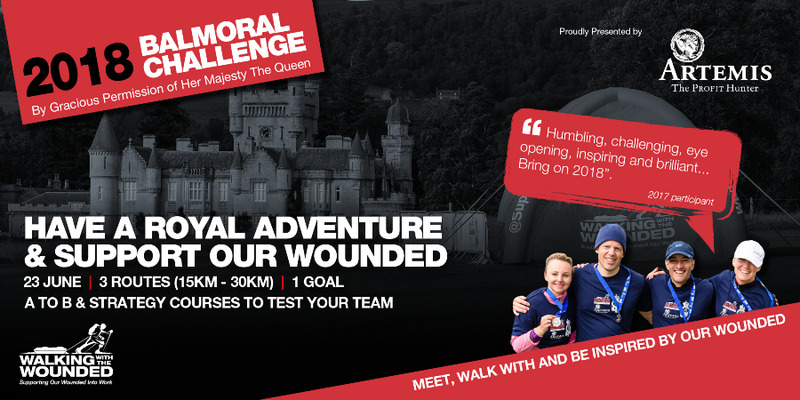 Entries may be scanned and put on the RunBalmoral website gallery.